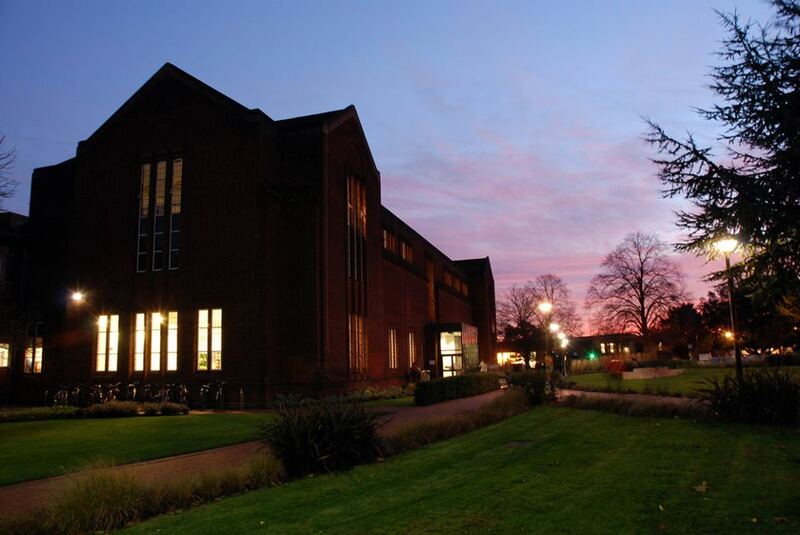 The Hartley Library is the main University Library and also home to the University Archives & Special Collections. It is open seven days a week and also moves to 24/7 opening during exam time. Isolutions the University IT help provide a helpdesk at Hartley. There is also an Academic Skills hub where students can use the drop-in advice service. 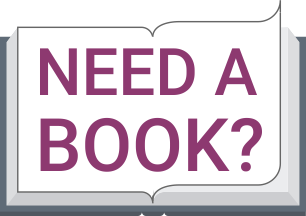 Use the tabs above to find more information about our library and the support we can offer to students, staff, researchers and visitors. We are building 36 on Highfield Campus. 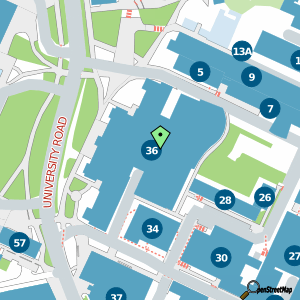 Download maps, get directions and details on parking.